December 1st 2011，Artist Sanzis solo Exhibition at Miami Art Fair"Art for better world"
Famous Artist Sanzi finished he’s exhibition in Kuala Lumpur, smoothly back to Shanghai. 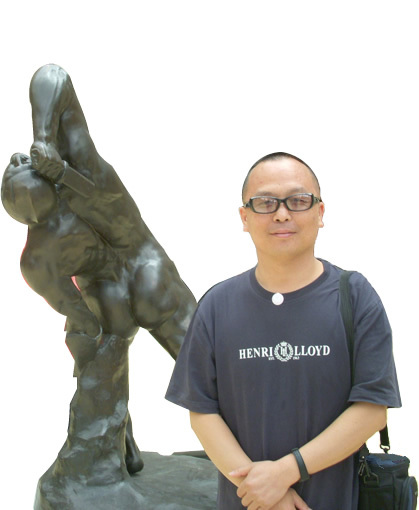 Brief news: Famous Artist Sanzi from September 2014 to 2015. Artist Sanzi sign with New York Famous Gallery Taglialatella(Galleries)! Famous Artist Sanzi to American again,and open the journey of "Back"
Hong kong kindness Charity fund have hold a Dinner party for blind children.